What if you were George Washington? Mount Vernon is one of the most iconic 18th-century homes in America. George Washington's mind was rarely far from the lush gardens and majestic views at Mount Vernon. 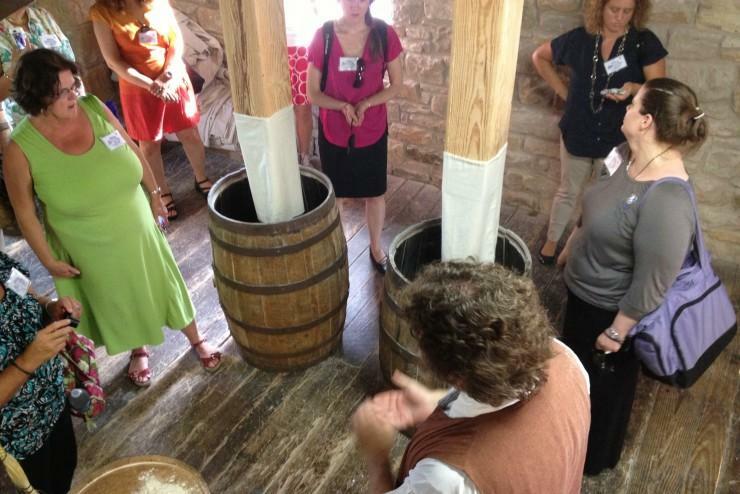 See the working gristmill where George Washington produced flour, or our functioning distillery where we make whiskey today. Located on the banks of the Potomac near the wharf, the four-acre Pioneer Farm site explores George Washingtons role as visionary farmer. 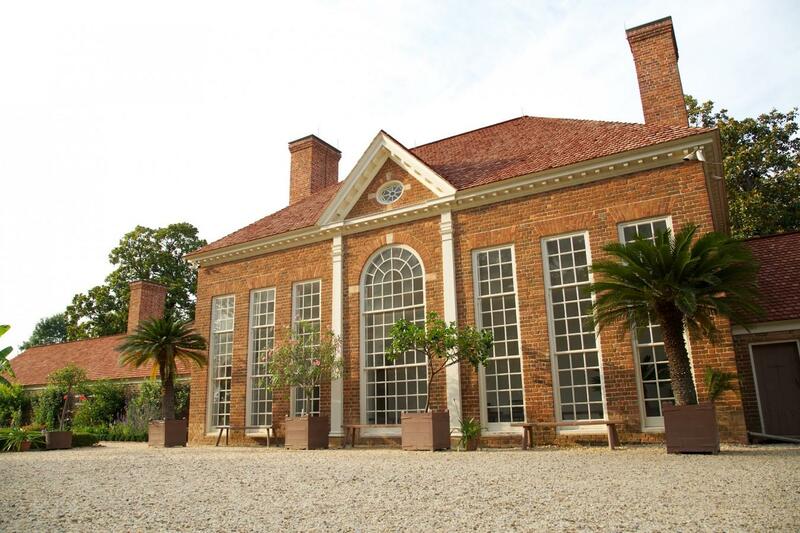 See 18th-century plantation life through our beautiful gardens and grounds. 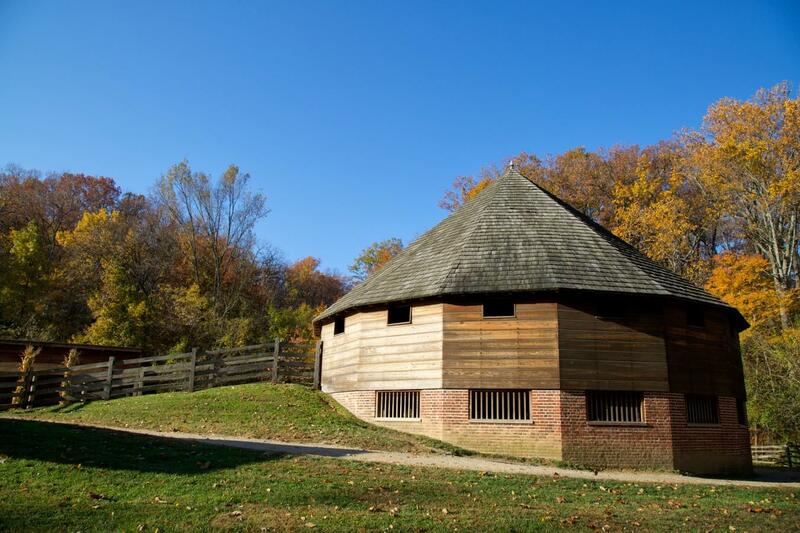 Visit the Museum and Education Center and view a fascinating array of Mount Vernon artifacts. Every purchase from the Shops at Mount Vernon helps to support our mission of preserving George Washington's legacy. 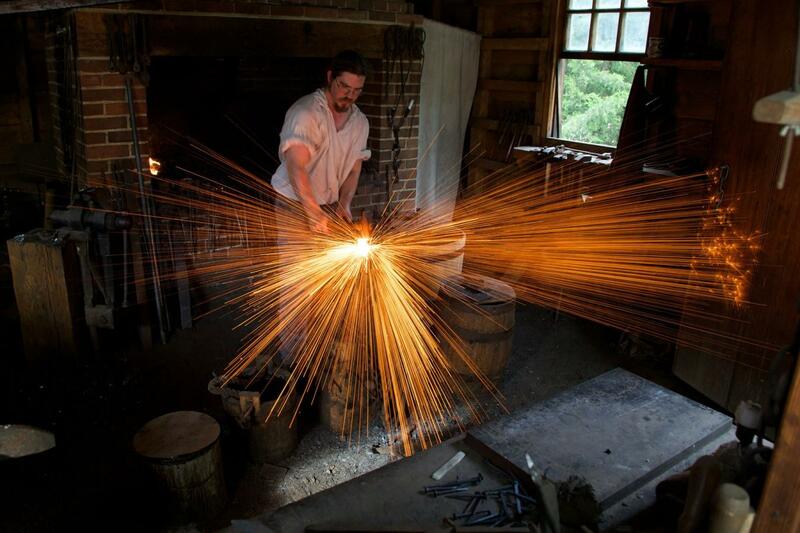 Experience the second best way to visit Mount Vernon. 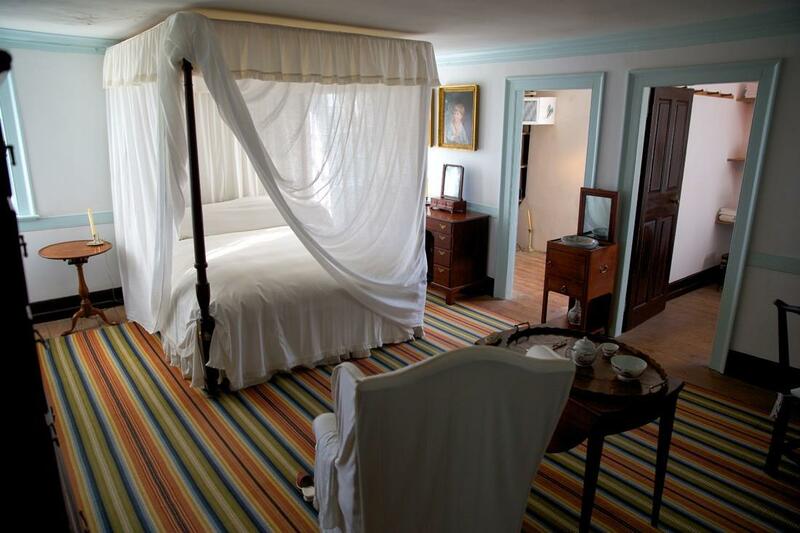 Restoration of George and Martha Washington’s premiere entertaining space. 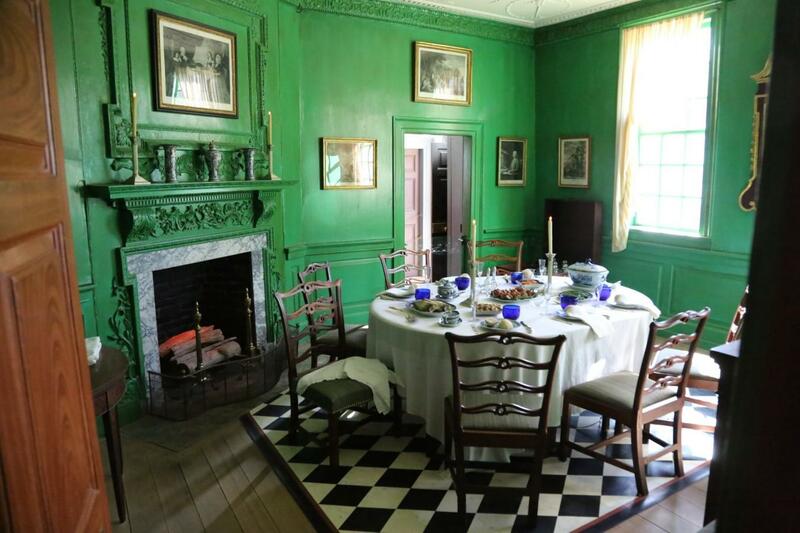 George Washington's well-ordered gardens provided food for the Mansion's table and were also pleasing to the eye. Identify the flowers, plants, shrubs, vegetables, and trees that can be found at Mount Vernon. Fine and decorative arts, books, and manuscripts from Washington's life and times. Hear and feel the Revolutionary War! Your family will feel like they have stepped back into the 18th century. 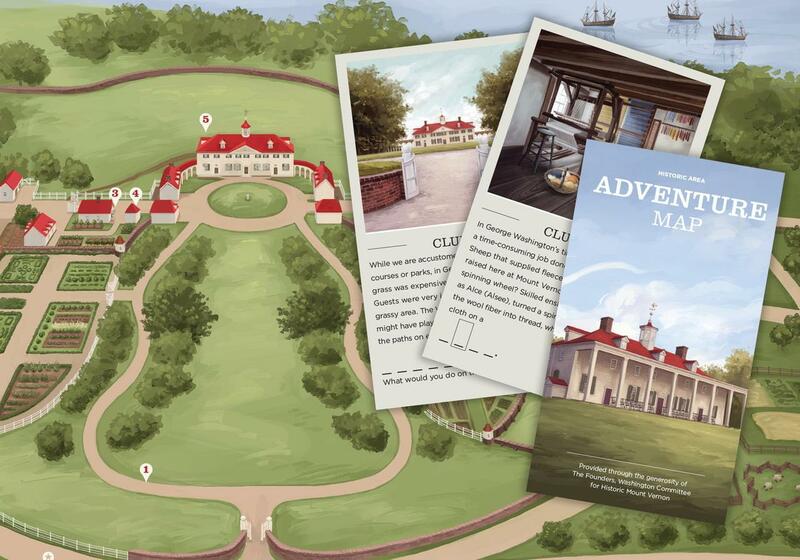 Learn more about George Washington and his most favorite place to be, Mount Vernon. 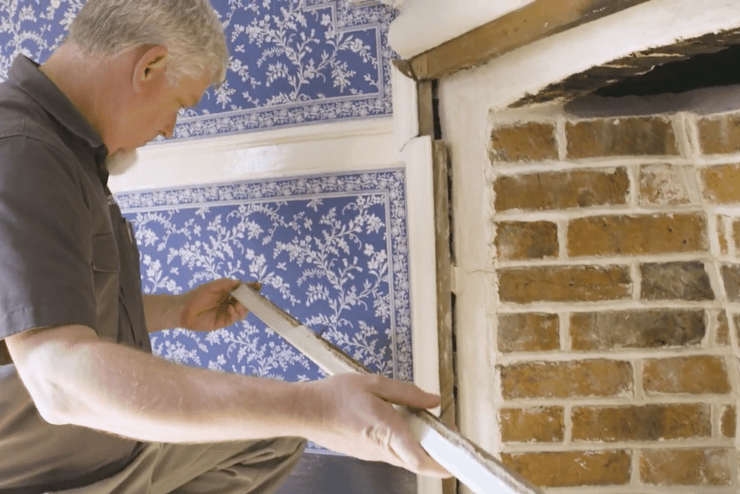 Who saved Mount Vernon from ruin? What was Washington's Presidency like? Did Washington Really Grow Hemp? How much do you know about George Washington? 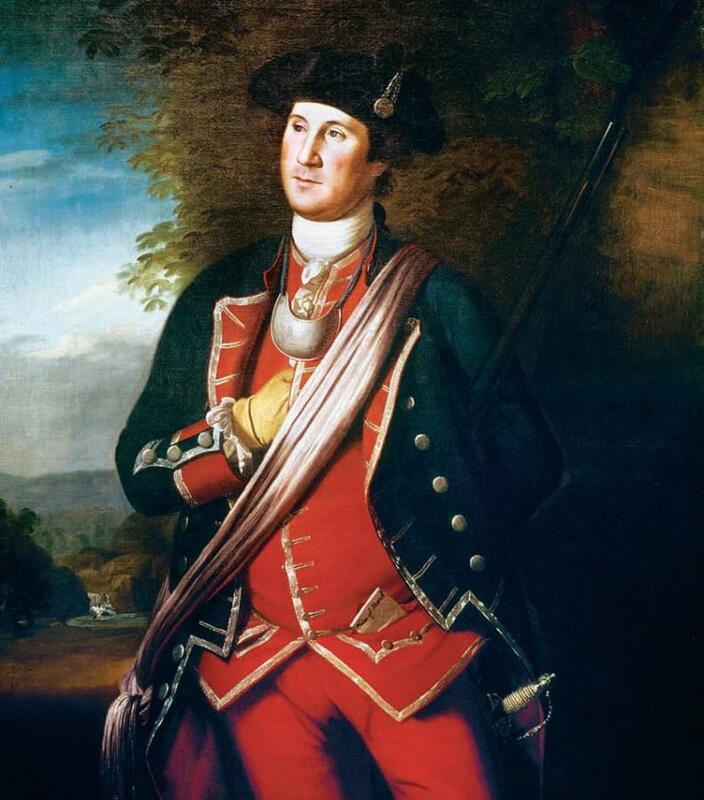 Why Did Washington Join the Revolution? How much do you know about Martha Washington? George Washington Signed the First Patents? 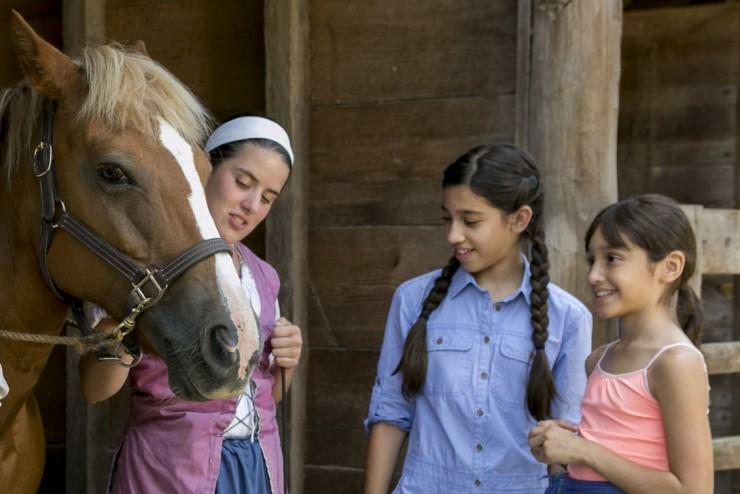 What was Mount Vernon like during the Civil War? Sign up to receive emails or follow us to get the latest information on upcoming events, insider access, discounts and more. 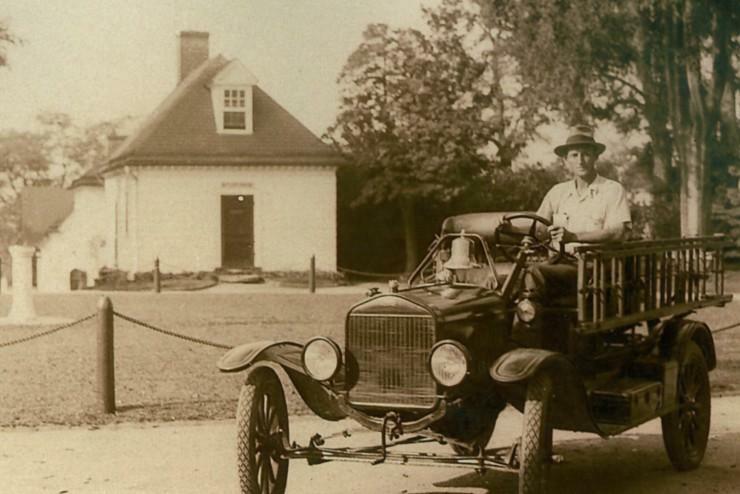 Did you know that for more than 150 years, Mount Vernon has never accepted any government funding? 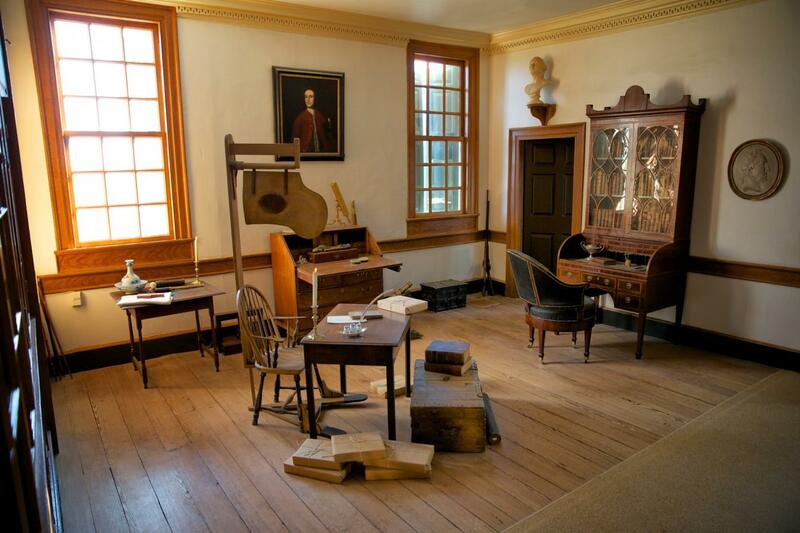 We rely upon people like you to preserve George Washington’s home and legacy. These gifts will help fund vital projects that will protect Mount Vernon now, and for many years to come. 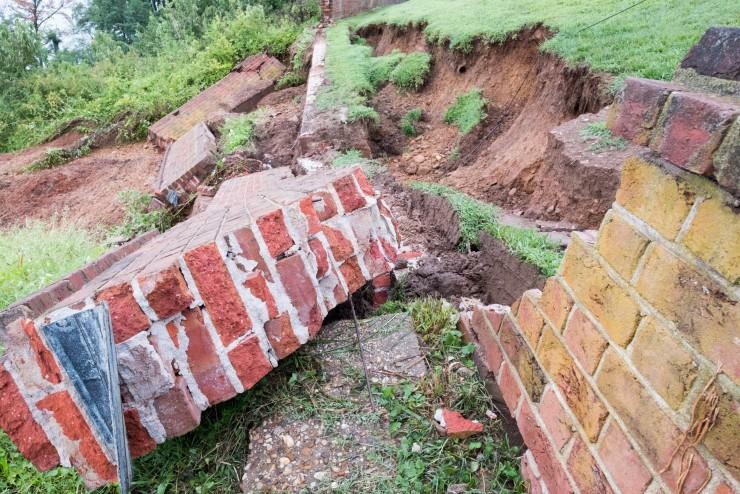 Severe storms caused heavy rains and had a devastating impact on the estate. Mount Vernon’s barn facility facilitates the care and feeding of our livestock program. Protecting Mount Vernon from fire is essential to ensure that Washington's legacy can be preserved.